Now, everyone loves the cool look of the Apple keyboard. It just oozes class and compared to its PC equivalent, well, its just in a different league. But its not just designers and other creative types who feel the Apple love. What if you’re a big league number cruncher and you’re there, stuck with the standard wireless keyboard that’s missing the numeric keypad? That top row over the alpha keys just isn’t going to cut it, or handle your numeric workflow. Fear not. Help is at hand in the shape of a cool add-on from US-based NewerTech. NewerTech asked accounting professionals, traders, financial analysts, programmers, students and teachers what they’d like to see in an expanded keyboard and this is what they came up with. 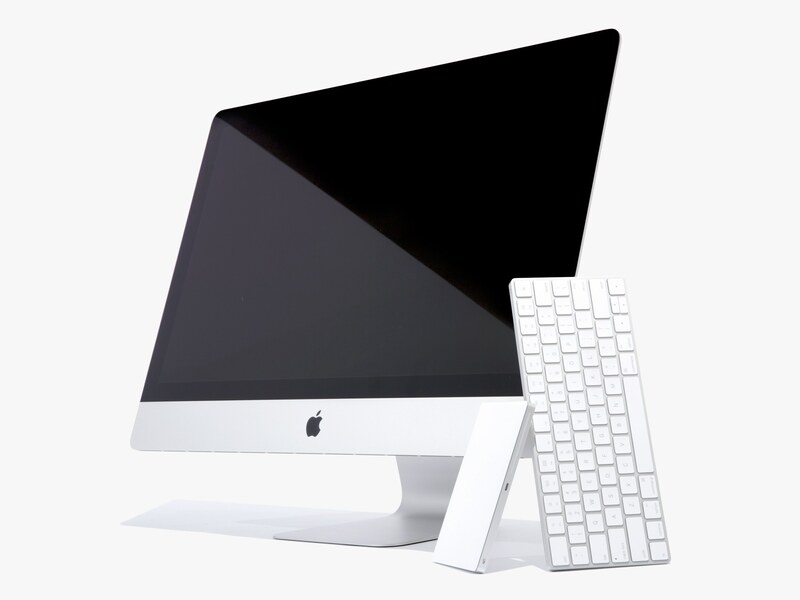 The keyboard attaches to Mac Keyboards with a simple bracket, which is included and requires no tools or techie knowledge to fit, simpluy pairing through Bluetooth. So who is NewerTech? 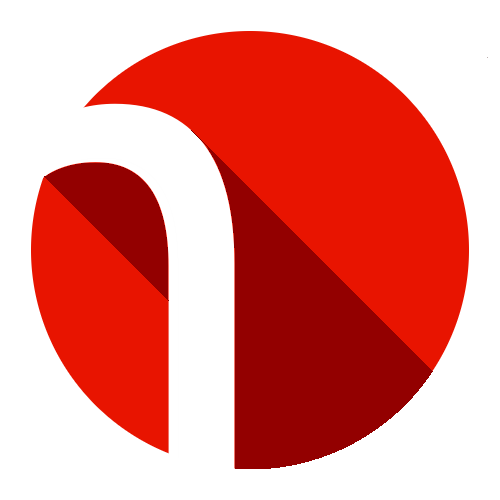 NewerTech are a Woodstock, Illinois manufacturer of high-performance upgrades and accessories company for Macs, PCs, iPhones, iPads and iPods and have been around since 1988. This new keypad, announced and shipping this month is designed to complement perfectly the look and feel of Apple keyboards. Its machined from a precision-machined aluminum housing, with white keys, and a bracket that attaches to the Apple keyboard – no tools needed. The NewerTech Keypad was built to rigorous standards to get every detail of the full-sized 28-key numeric keypad just right, including key-throw, feel, design, size, and connectivity for maximum number crunching workflow excellence. The NewerTech Wireless Aluminum Keypad works with all Bluetooth compatible computers, laptops and devices for the ultimate easy-to-pair Bluetooth workhorse that’s built to last. Bluetooth pairing is quick and reliable, reconnecting automatically when the computer or device is awakened or restarted. The comfortable wide-spaced island keys reduce errors and make the NewerTech Keypad the perfect companion to the Apple wireless keyboard – your fingers won’t know the difference. The responsive full-sized keys assist with accuracy and efficiency, according to NewerTech and should work well with number intensive financial programs, such as Quicken and Excel or with popular video, music, and graphics software and apps, such as Pro Tools, Logic, and Final Cut Pro to take advantage of shortcuts that are not as easily accessible when using the Apple wireless keyboard alone. The keypad features a long battery life from the two included AAA-size batteries. At the moment, they just have a version for US white domestic layouts, but have promised both black keyed and international version soon. psst! want to buy a domain?